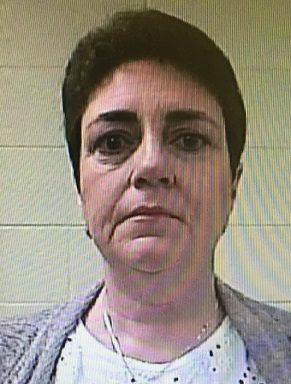 CHATTANOOGA – An investigation by Special Agents with the Tennessee Bureau of Investigation has resulted in the arrest of a Marion County woman, charged with stealing from a youth football organization. At the request of 12th District Attorney General Michael Taylor, on October 5, 2017, TBI Agents began investigating an allegation of embezzlement from a youth football organization in Marion County. During the course of the investigation, Agents developed information that identified Kimberly Diana Winters, the former treasurer of the organization, as the individual responsible for taking the money. The investigation revealed that between 2015 through 2017, Winters used more than $5,000 of the group’s money for personal use. On February 4th, the Marion County Grand Jury returned an indictment charging Kimberly Diana Winters (DOB 05/15/1971) with one count of Theft of Property. Winters turned herself in on Thursday and was booked into the Marion County Jail on a $5,000 bond.